In the competitive boiler market, consumers are more conscious of quality, energy efficiency and longevity when shopping for a new boiler. 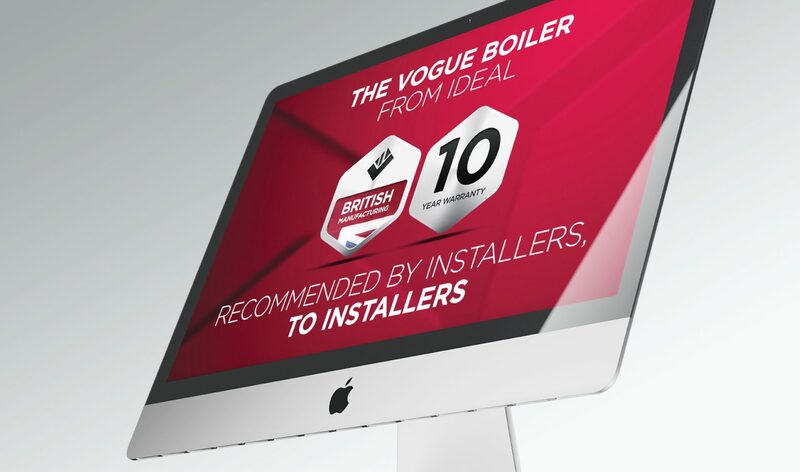 We have worked with Ideal Boilers on a range of successful video production projects, including planning, filming and editing. During the early planning phases, we agree all the paper work including storyboards, call sheets and risk assessments before planning the shoot. Our crew direct the day and capture the footage before handing over for post production with our editing team to work up the motion graphics, colour grading and voice over integration. We used an elegant combination of footage mixed with motion graphics, voice overs and visuals to tell this story that oozes credibility for the brand. 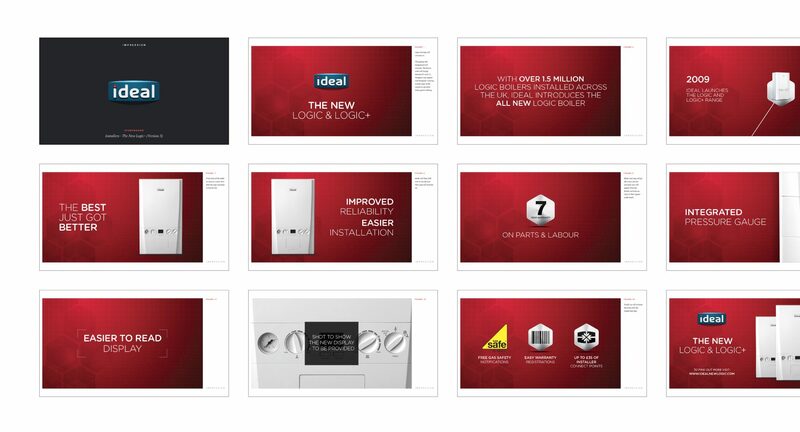 We conveyed the impact of the story using slick bold visuals, onscreen stats and testimonials. Since going live the video has received over 1k of view per month without any ad budget behind it.